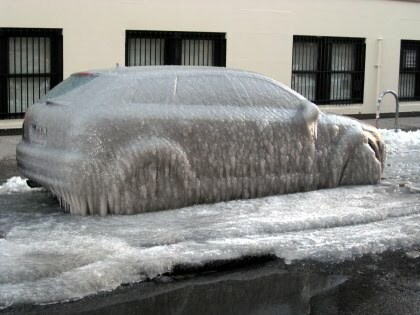 7 Times You Might Say, "Ugh, I Should Have Winterized My Car..."
Winter is nearly upon us. Misty memories of sun-drenched beaches and grilling by the pool will soon be replaced by drifting snowflakes and roaring fires. And while winter can often bring beauty to the landscape, it can wreak absolute havoc on the roads and on your car. 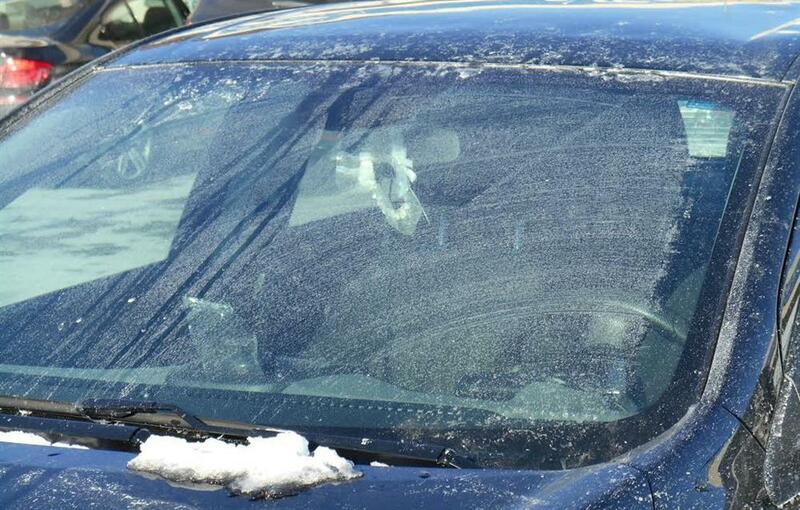 While winterizing your vehicle might cost a little time and money, it’s 100% worth it. Truly. I mean that. Replacing windshield wipers usually costs about $30 to replace all 3 (if you have a rear one), and takes mere minutes to install yourself. It’s your choice…a $30 investment, or a potentially nightmarish commute? I’d err on the side of caution with this one. In the winter, it’s important to make sure that your washer fluid has the correct mixture of antifreeze to water to avoid having it freeze solid. 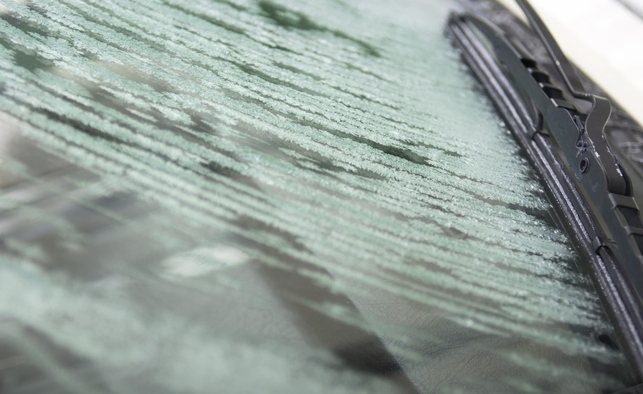 Before it gets cold,add washer fluid that’s rated to a very low temperature. Most mechanics will do this at no charge. Sometimes it gets so cold that a car battery just won’t start, no matter how healthy it is. However in most places, if you check your battery for corrosion, cracked cables and overall health before cold strikes, you’ll likely avoid a major issue. Ask your mechanic to check it out for you. 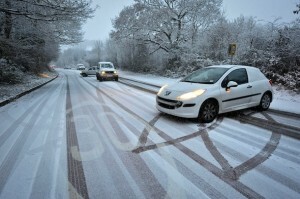 Without snow tires, your risk of spinning out on treacherous roads increases dramatically. And while it may cost an extra $400 for snow tires, they can last several winters, and help you avoid potentially costly body damage. In cold, oil tends to thicken, making it tougher to flow through the engine. 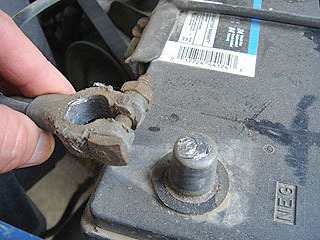 This makes the engine stressed, and in turn a vehicle may not start. In the winter check your owner’s manual to see if the manufacturer recommends oil that stays thinner in the cold, like 5W-30. 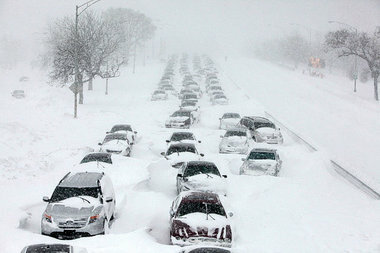 Even if you don’t live in an area that typically receives a lot of snowfall, things can quickly become dire. For example, in March of 2015, a crippling snowstorm hit parts of Kentucky, stranding hundreds of motorists for 24 hours on the highway. In situations like that, having a small emergency kit including a blanket, a radio, extra washer fluid, flares and a flashlight give you the best chance to stay warm and ride out the storm. 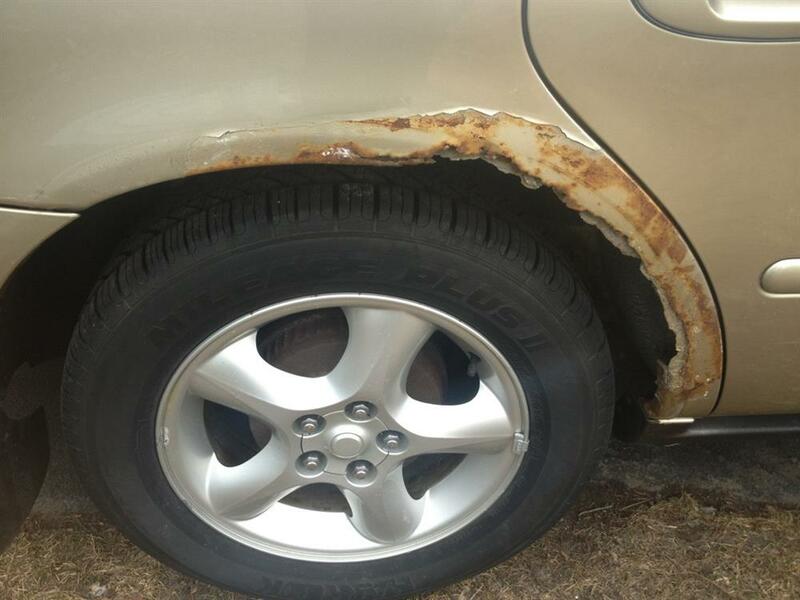 Over time, invisible sand and corrosive salt from winter ice melt can eat away at the paint and body of your vehicle, causing it to pit and rust. Even though it seems trivial, paying $15 for a car wash right before and after the winter season is definitely worth it to keep your vehicle’s exterior healthy.